Let me assist you in finding your dream home. As a licensed Real Estate Professional for 19 years, I am here to guide you through the home buying process. I look forward to hearing from you. 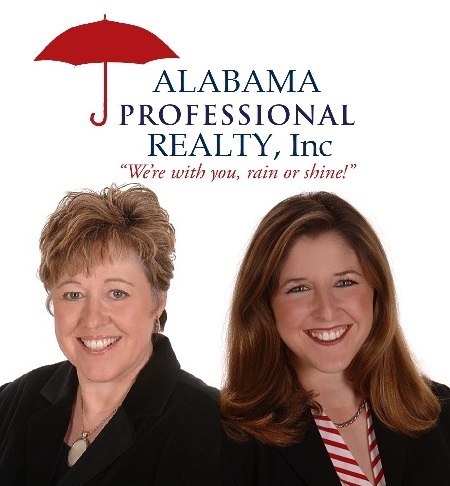 The Smith Team at Alabama Professional Realty is dedicated to providing you with the best possible residential real estate service in the Guntersville Lake, Arab and Union Grove area of Alabama. 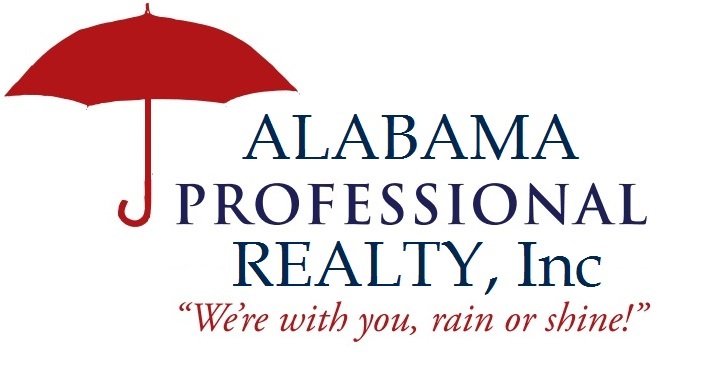 Alabama Professional Realty is a 3rd generation company with almost 30 years of experience, which has culminated in multi-millions of closed sales from satisfied clients. On staff is a Marketing Director, Licensed Contractors and our agents are Real Estate Brokers. Members of both Huntsville and Marshall County MLS. Our award-winning service, combined with our buying expertise keeps us in the top percentage of Realtors every year. We promise to answer your questions and concerns honestly, and present advice and guidance that always looks out for your best interests. Our goal is to make all aspects of your move a complete success! HOLLI SHELTON - 3rd generation Realtor with a B.S. in Marketing from UAH. She has grown up in the Real Estate business and knows it from inside out! Past Arab Chamber of Commerce Board Member & President, Member of Marshall County Leadership Challenge, Member of Arab First United Methodist Church.